Anneleen is responsible for ensuring a professional delivery of Bridgepoint Effect’s workshops, FourSight information and analysis. 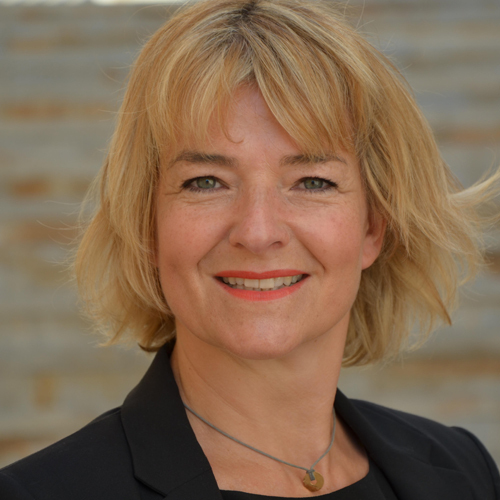 After gaining experience in large multinationals, Anneleen assisted a number of smaller consultancies and start-ups with their strategic and organisational operations where her broad background, operational skills and creativity ensured the smooth and professional operation of these organisations. A certified FourSight facilitator herself, she is now focussed on using her existing skills alongside with the FourSight methodology to enhance the innovation of creative skills of the organisations she works with.